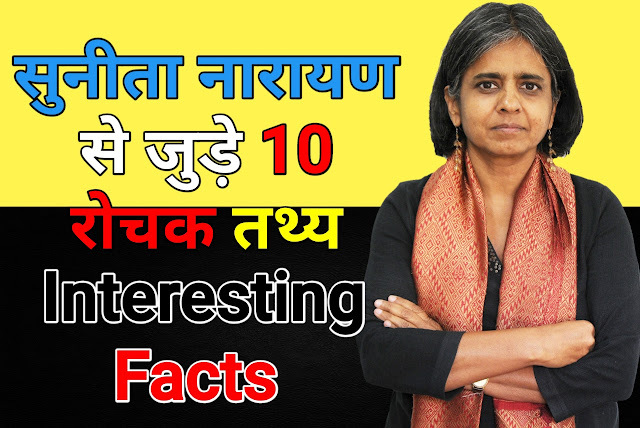 Hello Friends, Welcome to our facts blog “Tenfacts“. This is Anshu srivastava a professional Blogger, I love doing work which makes me happy, that’s why i love blogging. You will love exploring Fact news on our blog.